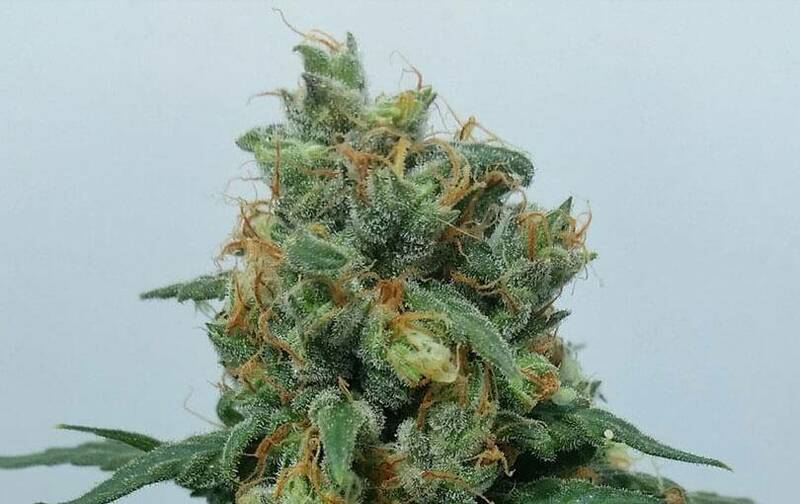 Vanilla Kush of Barney's Farm an exotic strain with earthy flavor for the most demanding consumers – genetics with Kush-genetics sweet touch with nice vanilla notes. 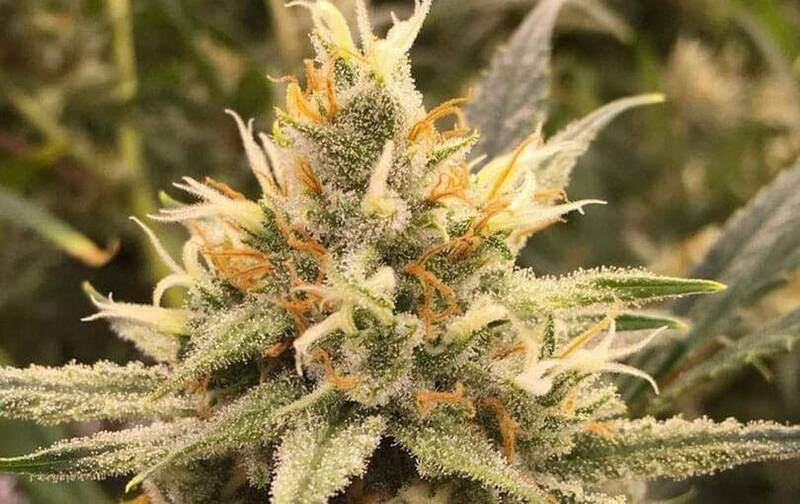 This indica-predominance strain’s very robust and average-shaped – good option for indoor growing; longer flowering than average indica strains. Strong strain against pest attacks, lacks and excesses – however, high water acidity paralyzes it; with proper fertilizing, the rest comes on its own – top-quality abundant crops with hard pressed resinous buds: Vanilla Kush of Barney's Farm, up to 600g/sq m in just 50 days. 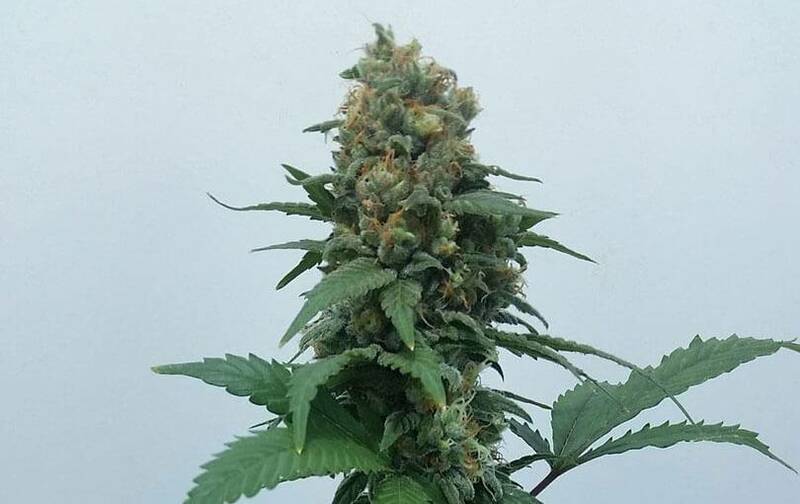 If outdoor growing, sunny places with abundant irrigating water – compact structures, branched with heavy fat buds up to 800g/strain; ready crop by mid October – kind of late for an indica strain. The flavor of this strain’s earthy and sweet, with very characteristic vanilla notes. The effects are mental and corporal, very relaxing and ideal against stress – its THC levels are spectacular (up to 22%), but 1.2% CBD levels counteract them; it’s a medical, relaxing and highly recommended hybrid.